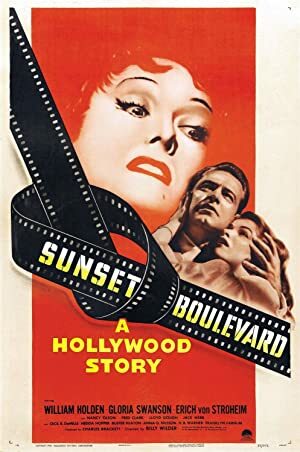 This week, we finally watch one of the greatest films noir that ever noired: Sunset Boulevard. We highly recommend you watch the film before listening to the episode, because wow, it’s a great movie. This film is currently available pretty much everywhere: Netflix Streaming, Amazon Instant, Vudu, Google Play, and YouTube. Join us on April 21st for our episode on Caged! 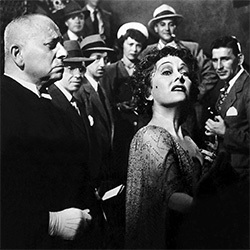 Writer: Charles Brackett, Billy Wilder, D.M. Marshman Jr. Plot: A screenwriter develops a dangerous relationship with a faded film star determined to make a triumphant return.